The embroidery movement has arrived to Shanghai! 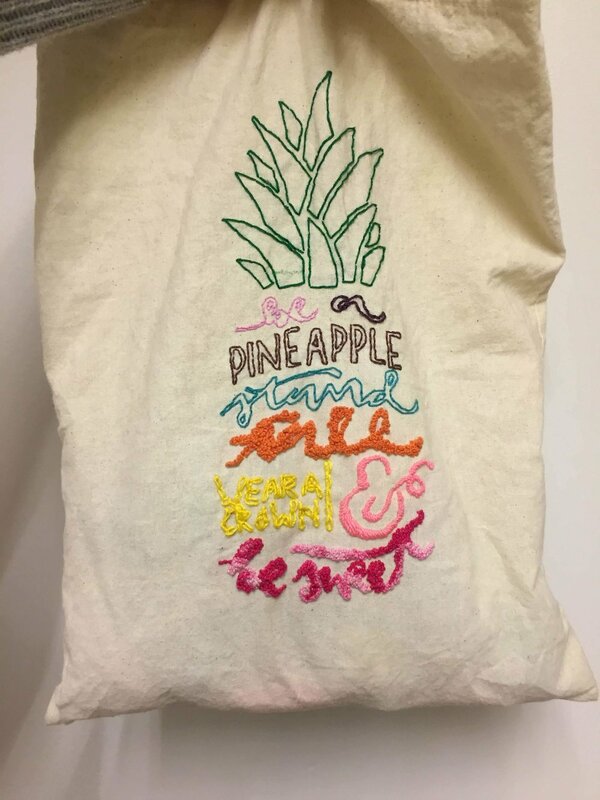 In the two hour session of modern and contemporary embroidery class, you will learn up to 4 different stiches to customize your own tote bag. The main point of this class is to get back in the roots of the handmade art of embroidery, and to value every moment you give yourself to end your project (and cutomize anything with your own style!). This class is 400rmb, including all resources.